14th - 16th June 2019 . The ICF Canoe Slalom World Cup is an annual series of five races, with the first one taking place in the UK at Lee Valley White Water Centre, the venue built for the London 2012 Olympic Games. 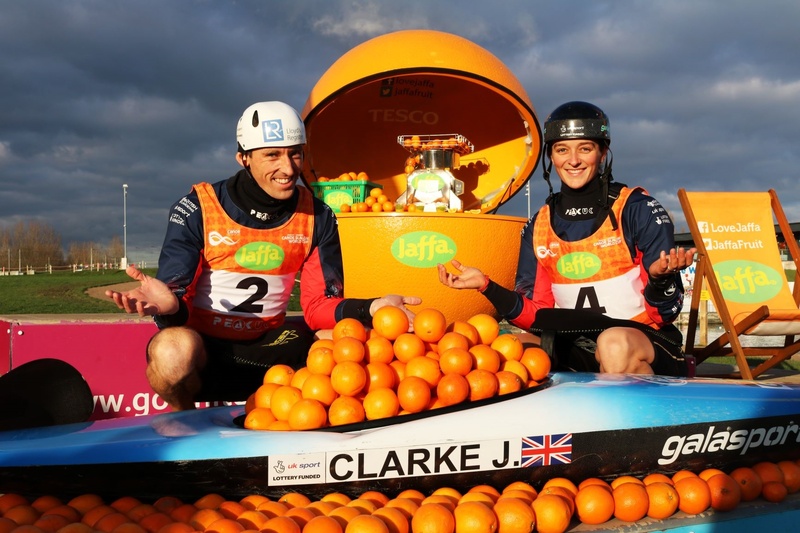 The 2019 ICF Canoe Slalom World Cup London presented by Jaffa will be a value for money, fun day out for all the family, with opportunities to try paddle sport, alongside supporting the British team as they take on the world's best paddlers as part of their preparations for the Tokyo 2020 Olympic Games. The World Cup includes four individual events - Kayak (K)1 men, K1 women, Canoe (C)1 men, and C1 women -the medal events at the Tokyo 2020 Olympic Games, alongside the C2 mixed competition. The World Cup event will also include Extreme Slalom, an emerging discipline in the sport that involves four paddlers racing against each other in boats down the white water course. There is a range of tickets available at affordable prices, including three-day passes, £5 admission for adults on the Friday and under 16 tickets only £1 per day. Junior rate applies to children under 16 years. Children under 2 years do not require a ticket. Select x1 accessible ticket and a free carer ticket will also be added to you basket. 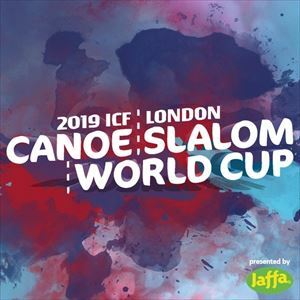 For 2019 ICF Canoe Slalom World Cup FAQ's please click here or read the schedule here.